Oil furnaces have been keeping American homes warm for many centuries but their times in our homes is quickly coming to an end. 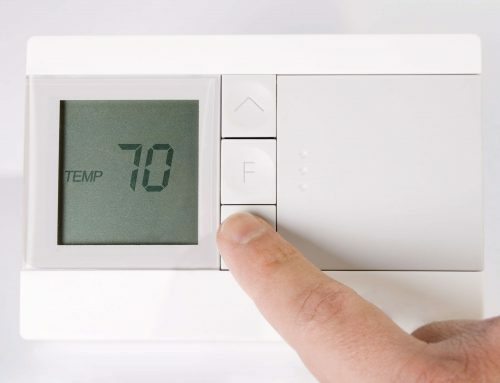 There’s more than one type of furnace out there, and a popular alternative is gas. 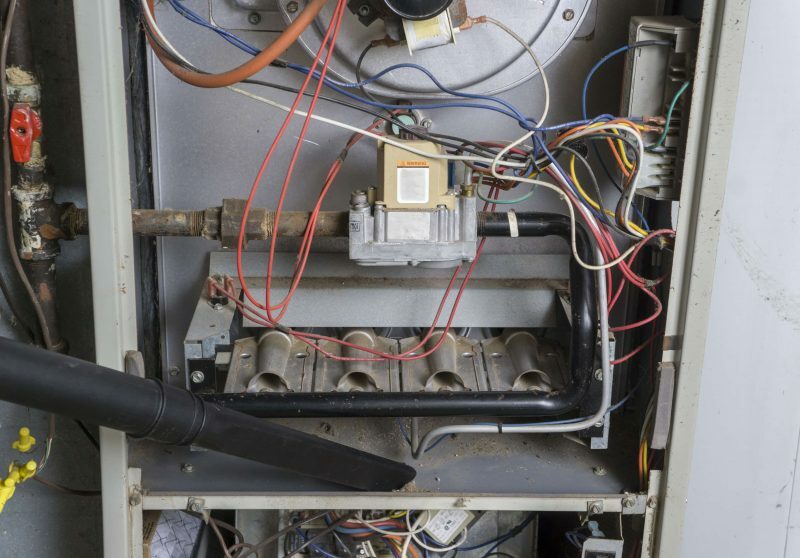 Let’s look at five reasons you should consider tossing out your old, smelly oil furnace and replace it with an efficient natural gas-powered furnace. Over the last several years many appliances, manufacturing elements, and other devices have moved away from oil. While both oil and natural guess are technically both fossil fuels, natural gas is much more plentiful than oil reserves, and it will be hundreds of years before we come close to running out right here in the United States. If you don’t like dealing with dirty crude oil or you want to help the U.S. wean itself off foreign oil – gas is the answer. A gas furnace is better for your home all-around and much more appealing than an oil furnace which can help increase your home value. Looking for a quick fix to bump up your value before selling? Replace your old decrepit oil furnace with a beautiful new gas furnace. 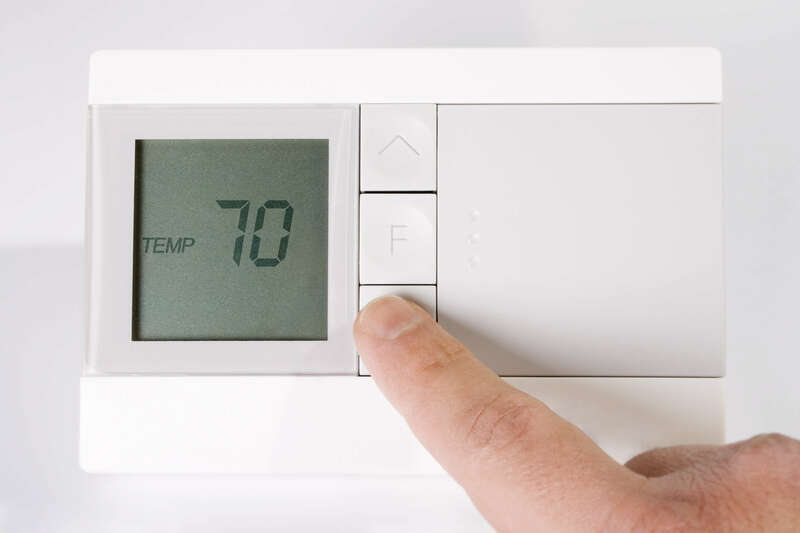 Depending on how old your home is, how old the furnace is, and what type of furnace you replace it with can increase your home’s value in ways you didn’t realize. Again, both oil and natural gas are fossil fuels, but natural gas is much milder on Mother Nature than oil. 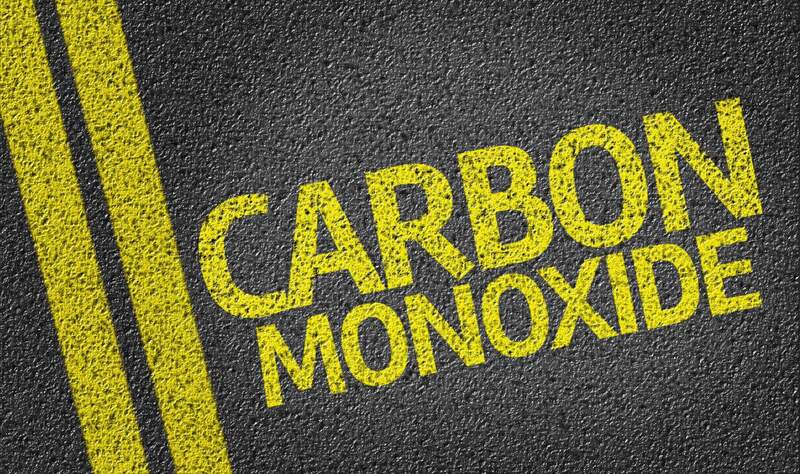 Natural gas does not emit sulfur dioxide and emits 40 percent less carbon dioxide than a standard oil furnace. 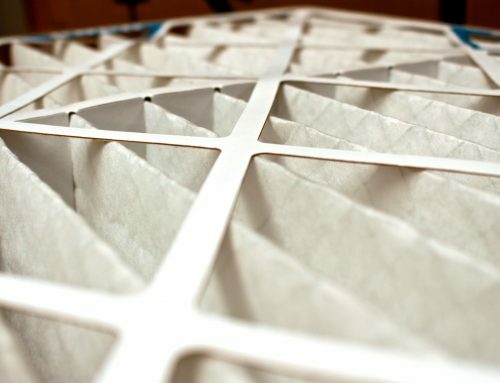 If you’re looking to go green and your current furnace is old, this is a way to do it. 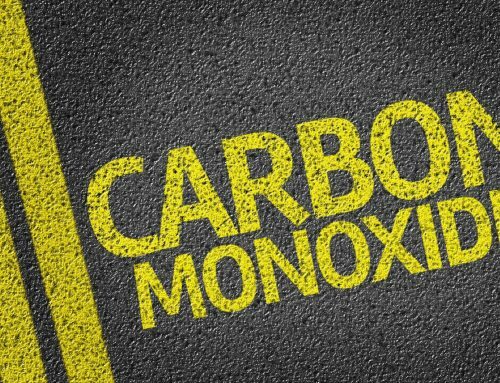 Gas comes straight from an underground feeder into your home, so you can say goodbye to any gross oil tanks on your property and the messes they cause. You also never have to worry about an oil delivery being late or called off since no delivery is necessary for a gas furnace. Oil is expensive. Gas isn’t. If you want to make a slight change to decrease your bills, you should switch to oil. Savings are dependent on many factors, but most can expect to pay five times less for a gas bill than an oil bill. 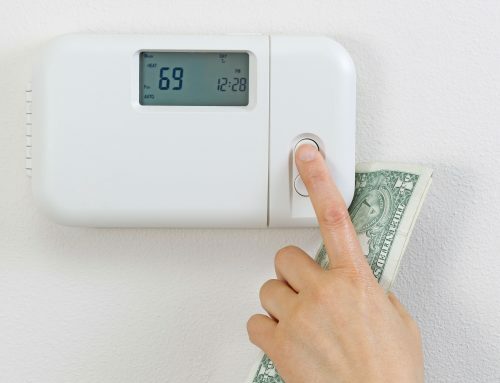 Compare the several types of gas furnaces on the market and how often you run the heat to determine your savings cost. 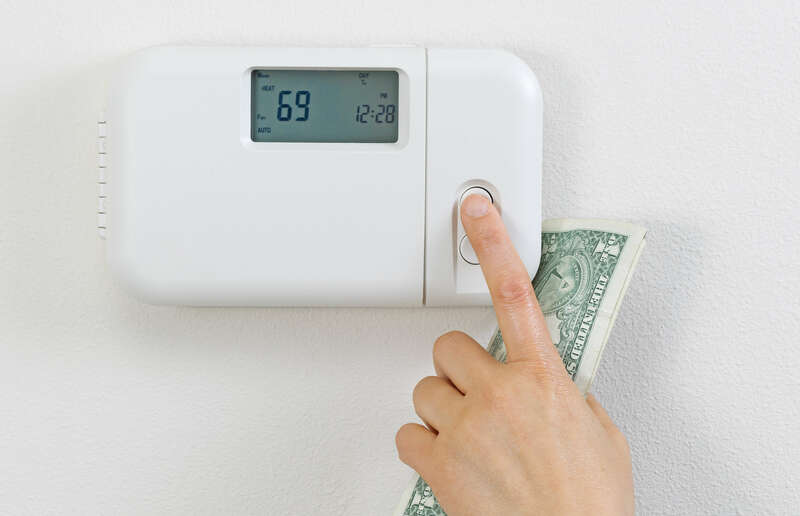 There are several ways that switch from an oil to a gas furnace can improve your home and quality of life through these five benefits are the most obvious. 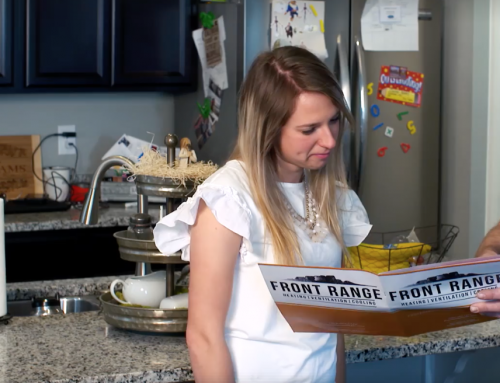 If the benefits of a gas furnace sound like a match for you, make the call to Front Range HVAC who can help you choose the model that works best for your home. 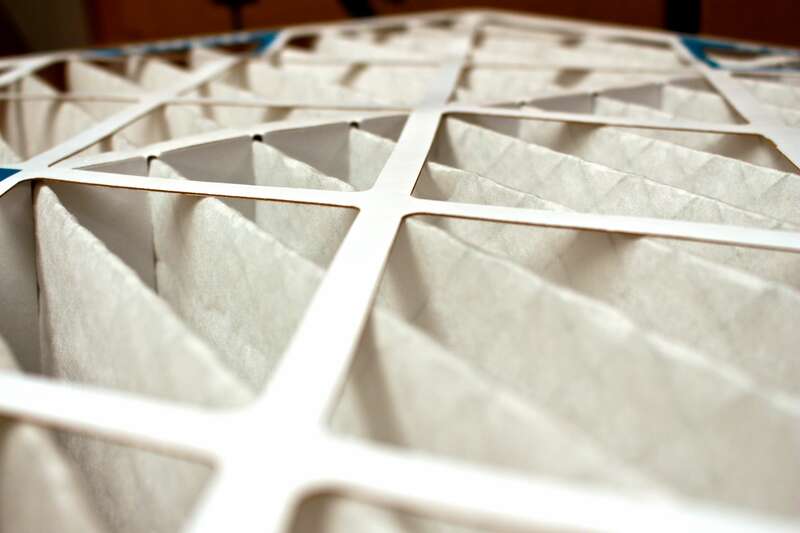 It’s never too early to start thinking about replacing your furnace.